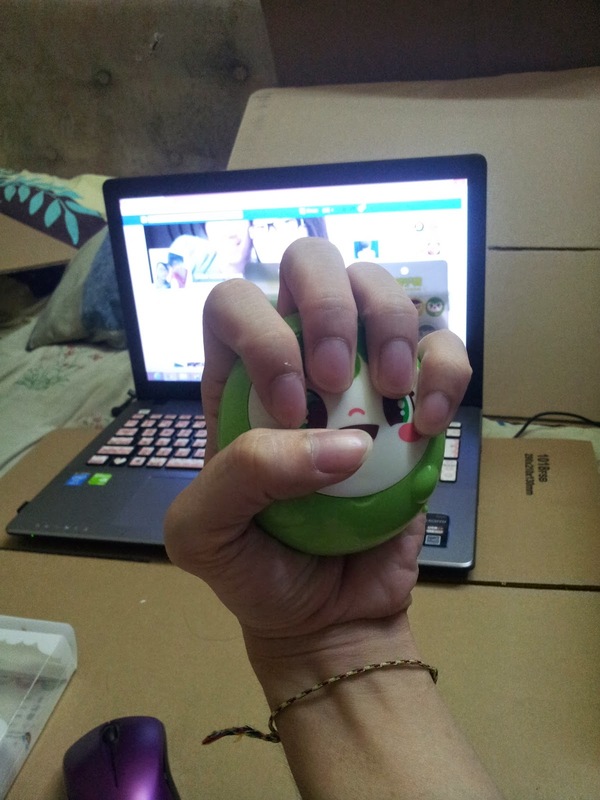 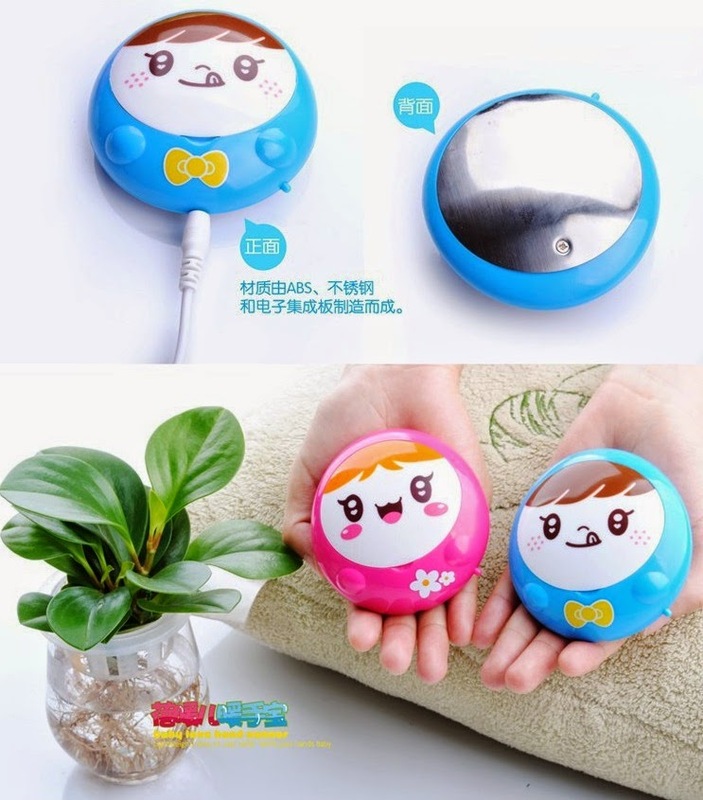 You can hold this hand warmer on your hand when you feel cool under air conditioning or when you go to watch movie in cinema or sitting in Mcd for long time. 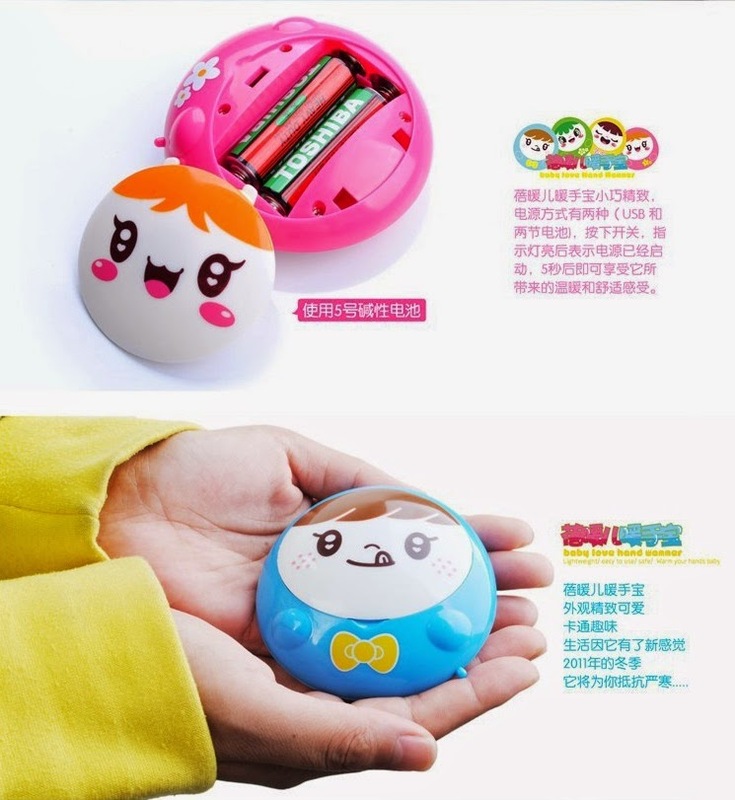 This hand warmer can use the AA battery or usb cable. 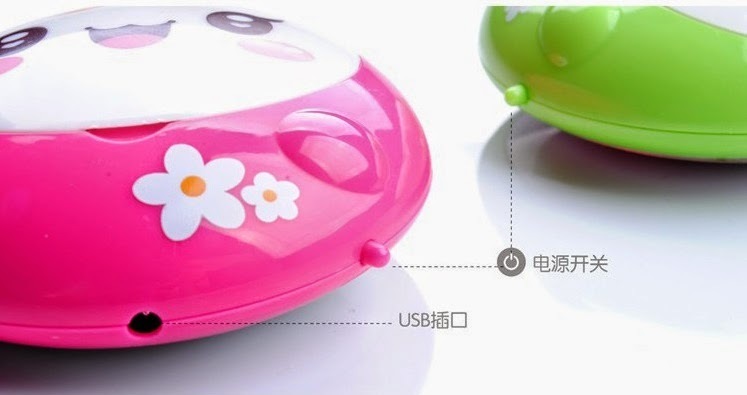 Material made ​​from ABS, electronic integrated plate made ​​of stainless steel and. 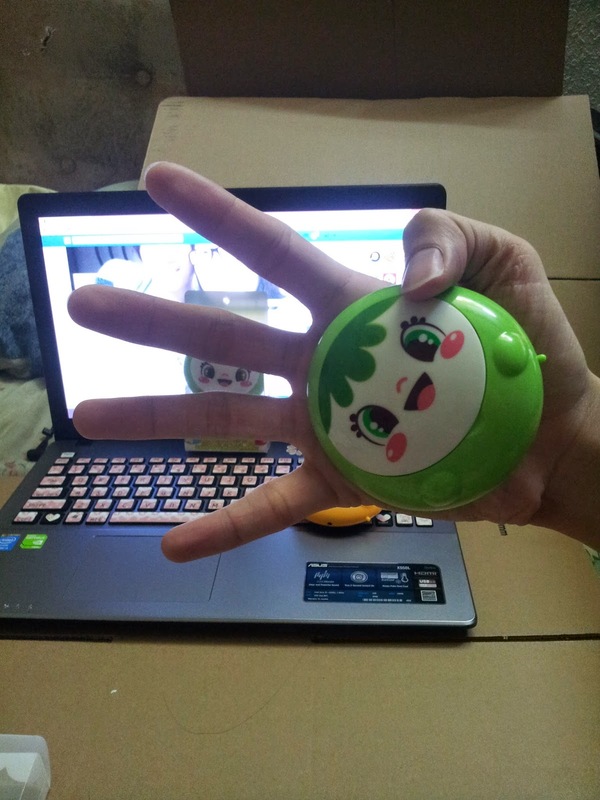 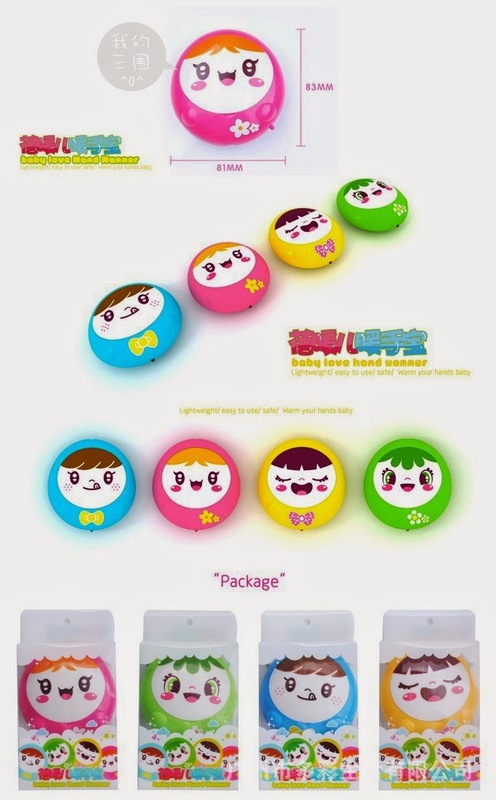 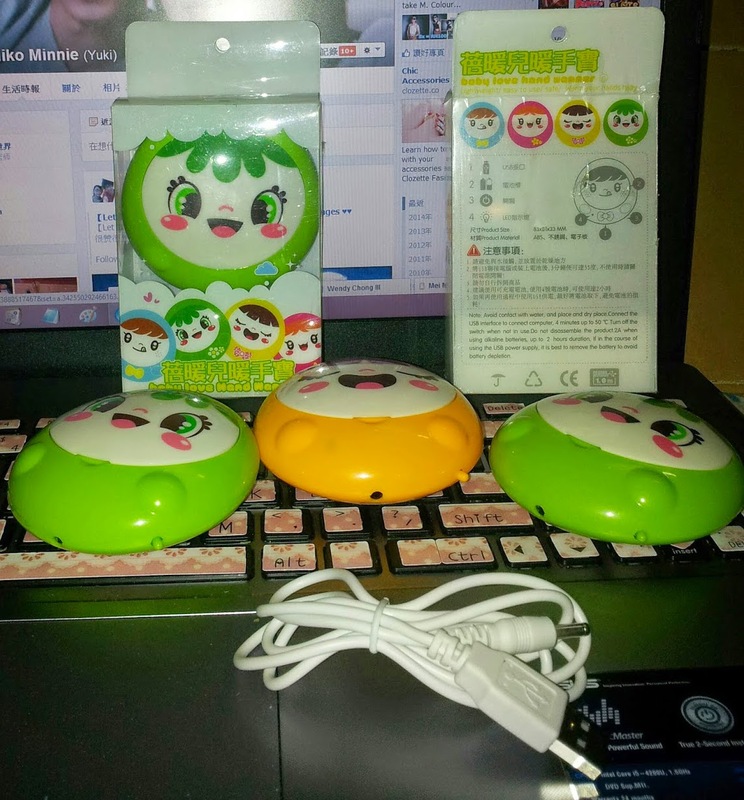 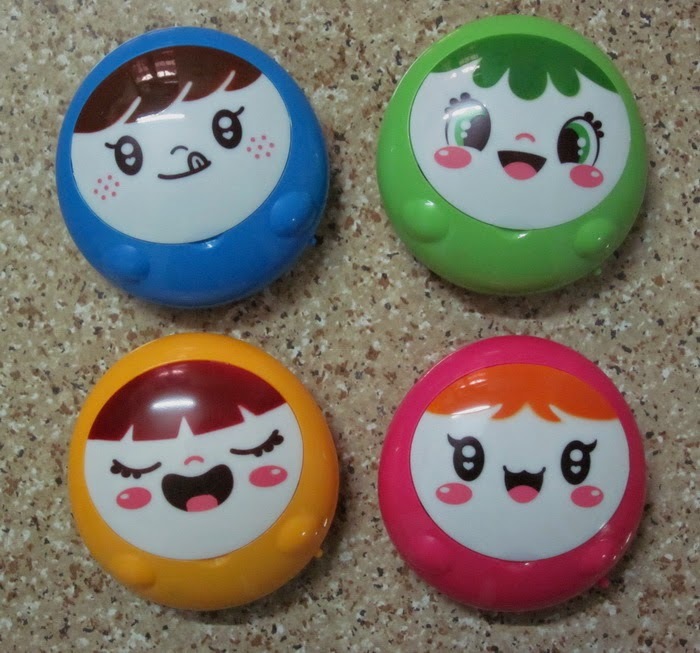 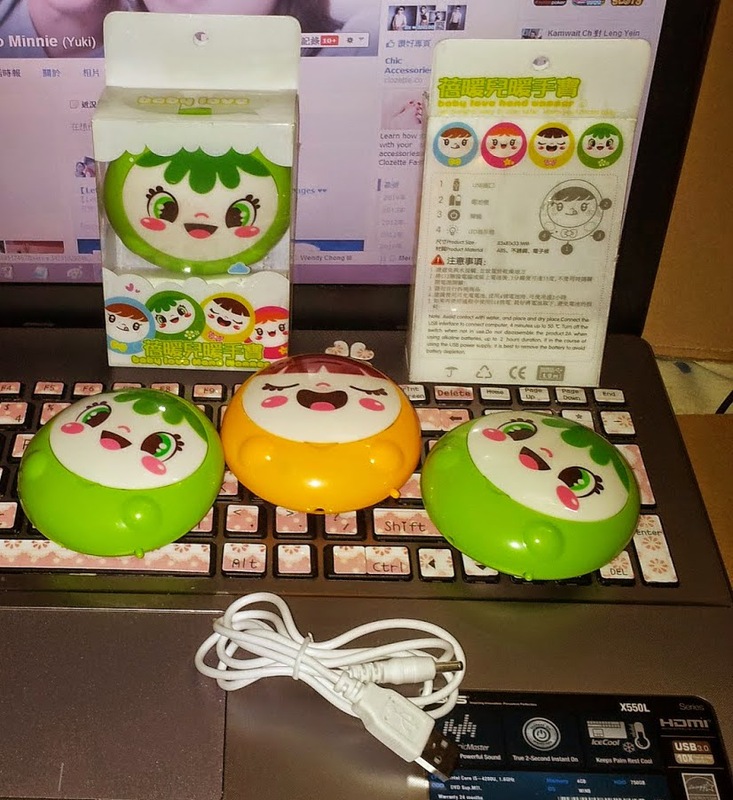 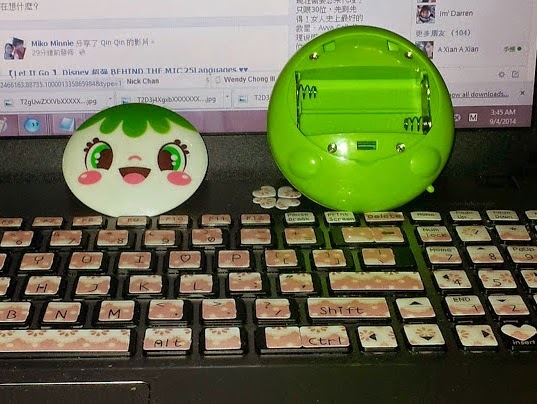 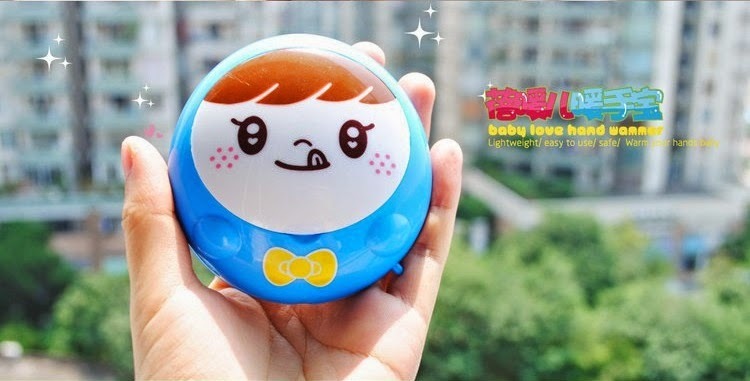 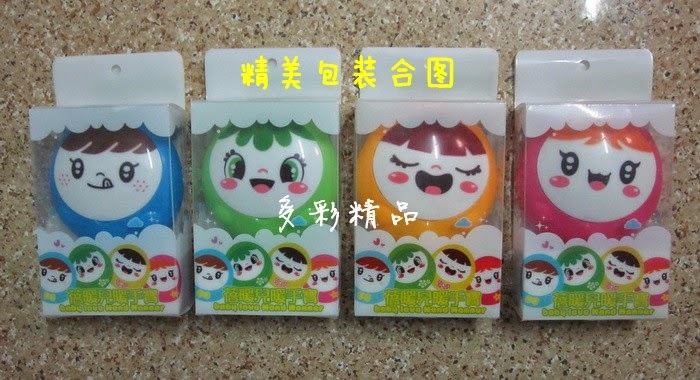 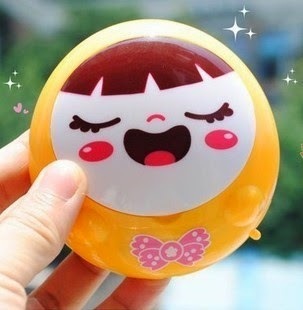 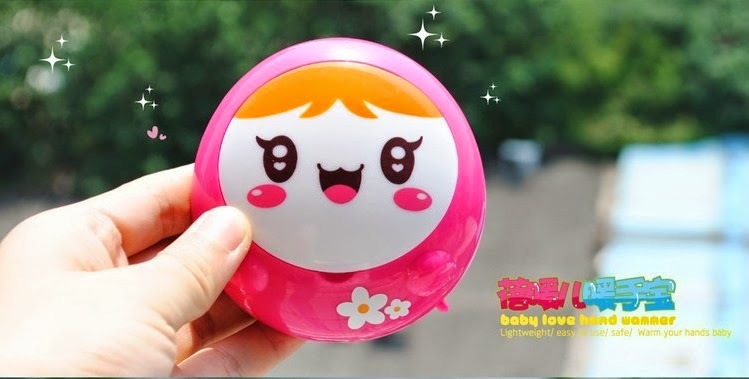 Use alkaline batteries Bao Bei warm children Hand compact, power in two ways (USB and two batteries), press the switch indicator light indicates that power has been started, you can enjoy the warmth and comfort it brings feelings after 5 seconds. 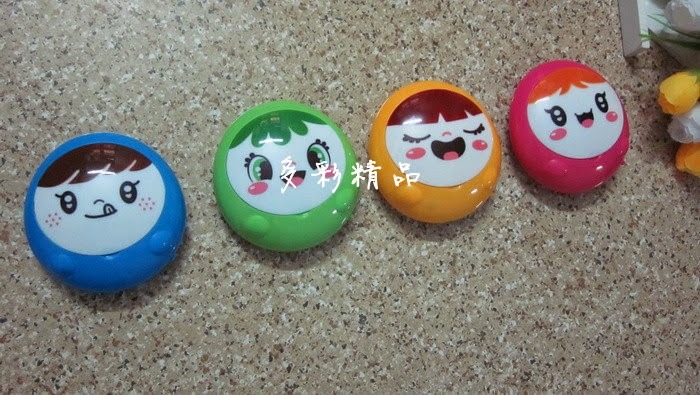 Hand Bao Bei the appearance of fine warm children cute, cartoon fun, because it has a new feeling of life, in 2011 winter, it will resist cold for you. 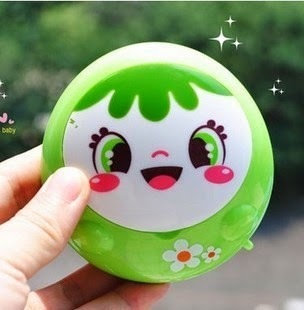 . .
You can use this hand warmer when you feel cool under air conditioning or when you go to watch movie in cinema or sitting in Mcd for long time. 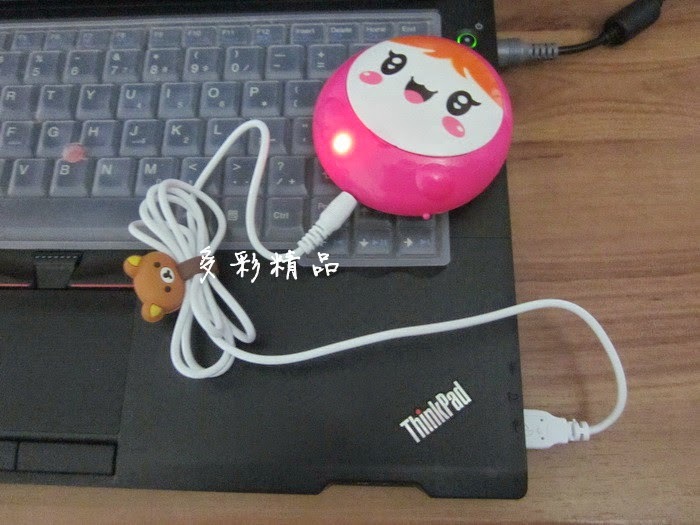 This hand warmer can use the AA battery or usb cable.